Dr. Leslie R. Nelson joined the Communication Studies faculty in 2018. Her research examines how communication affects and reflects identity, sense-making, and well-being in diverse family forms. She has explored these topics in a number of contexts, including foster families, adoptive families, interfaith families, and mother-daughter relationships. These studies appear in journals such as Communication Monographs, Journal of Social and Personal Relationships, Communication Quarterly, Journal of Family Communication, and Journal of Family Theory & Review. Dr. Nelson’s devotion to research is matched by her passion for teaching. As a teacher-scholar of applied interpersonal/family communication, her primary goal is to teach students to be creative and critical thinkers who are passionate about using their communication skills for the good of their community. Dr. Nelson was the recipient of the Loren Reid Outstanding Graduate Student Teacher Award in 2014 and 2017 at the University of Missouri, where she also obtained a certified minor in College Teaching. 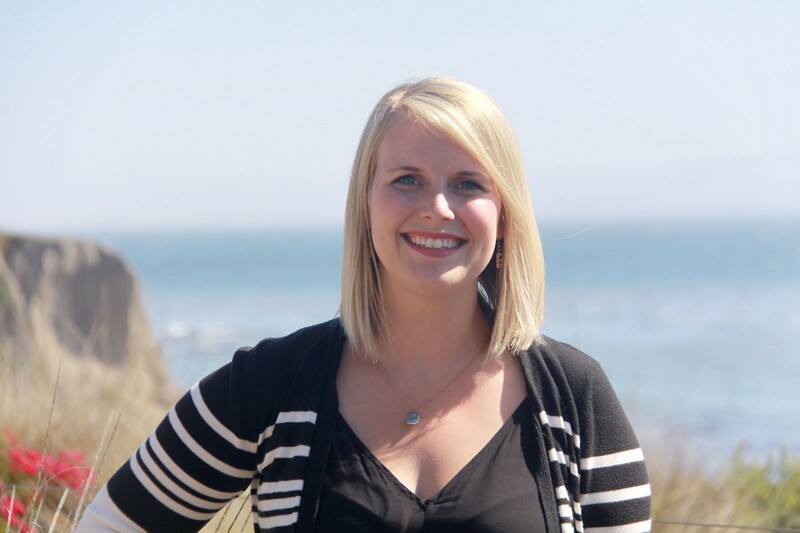 At Cal Poly, she teaches courses on family communication, interpersonal communication, and public speaking. In her spare time, Dr. Nelson enjoys skiing, hiking, traveling, cooking, reading, attending concerts, and entertaining her dog, Piper.